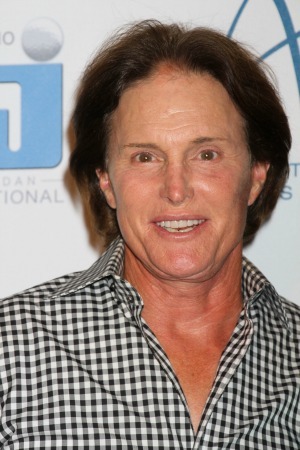 Is Bruce Jenner joining Dancing with the Stars? The show doesn’t begin until March 17, but the casting rumors have already begun. Bruce Jenner and Cody Simpson might be joining the show. The Kardashian clan sure knows how to keep themselves relevant and on our television screens. The latest news coming from Us Weekly is that patriarch Bruce Jenner is looking to join Season 18 of Dancing With the Stars. If the 64-year-old reality star signs the contract, he will be the third member of Keeping Up with the Kardashians to participate in the dancing competition show. Kim danced on Season 7 with Mark Ballas and placed 11th while Rob was on Season 13 with Cheryl Burke. He managed to impress the judges with his dance skills and the couple finished in second place that season. While Jenner might want to jump on board, there are many DWTS fans who would like to see the Kardashians take a break from the ABC show. Tweets ranging from, “Can we get Brody Jenner instead?” to “No way! That is a new low for the show,” were given in response to the news on the social media site. There are other rumors flying around that teen heartthrob Cody Simpson might join the show. He even asked his fans if they would like to see him twirl around the ballroom floor each week. so, I just received an offer to be on Dancing With The Stars in March. what do you all think? do you want to see me on TV every week? The 18th season doesn’t premiere until March 17, but rumors already have whipped the audience into a frenzy. Who will be the next celebrity to drop hints that they will be cast in the next season? Who would you like to see on the Dancing With the Stars next season?